So here we are, halfway between Casino Arizona’s Talking Stick Resort in 60 degrees Scottsdale and Buffalo Thunder, outside Santa Fe in New Mexico. All right, halfway may not be accurate. I can’t remember. Talking Stick has 497 rooms, Buffalo Thunder has 395. Heber, Arizona along highway 260, 40 miles from Holbrook and 50 miles from Payson has no casino. However, that’s where we end up in the middle of 20-degree weather and a snowstorm to beat all snowstorms. It’s just after Christmas and there are no rooms available at the inn! We are in the mountains; the highways are closed in all directions. I thought Arizona was hot. Turns out this time of year the town of Heber has plenty of snow. What it doesn’t have is plenty of hotel rooms. I can’t see across the road with snow gusting at 45-MPH in my eyes. They are watering as I look desperately for a room for my wife and our two little girls. I struggle back to the car and do what I always do when I’m in a spot like this, I ask my wife for help. She takes to the snow at our last possible chance for a room and she comes up empty. 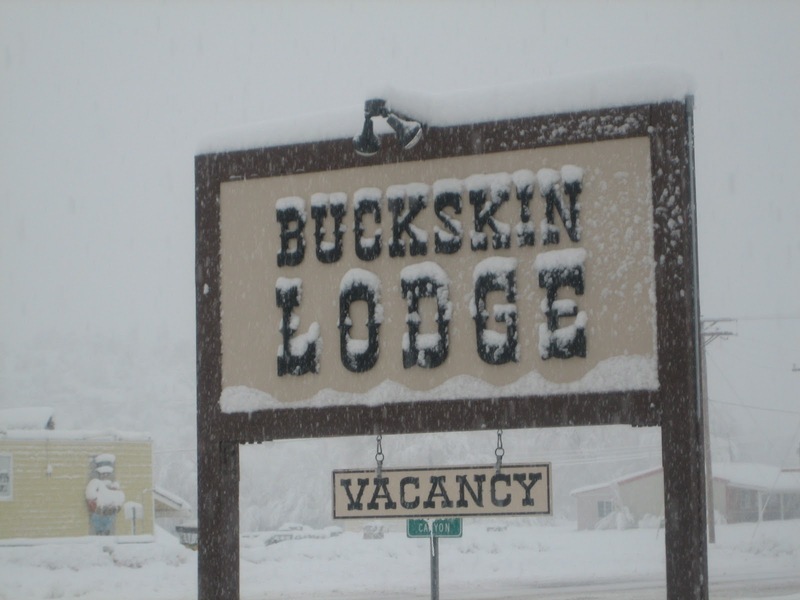 But wait, the Buckskin Lodge isn’t just a motel, it’s a home away from home. I know this because Tim and Cheryl Carlin at the Buckskin are so amazing, they actually took us into their home – and here we are, waiting out the storm. So, no report from Buffalo Thunder or Talking Stick casinos. 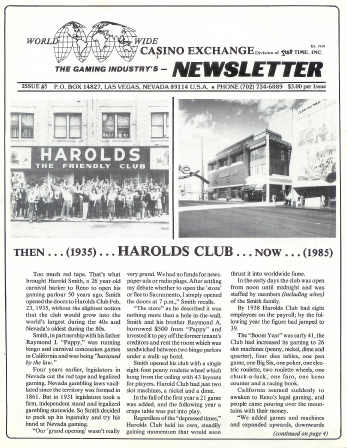 On the other hand, we are all having a great time eating popcorn and watching TV, scanning our emails using the wireless internet access that is available for all guests, so I finished some work on poker and we are thoroughly enjoying ourselves. When the roads open, we’ll move on, but we won’t meet any owners nicer than the Carlin’s – Thank You so much for the hospitality.